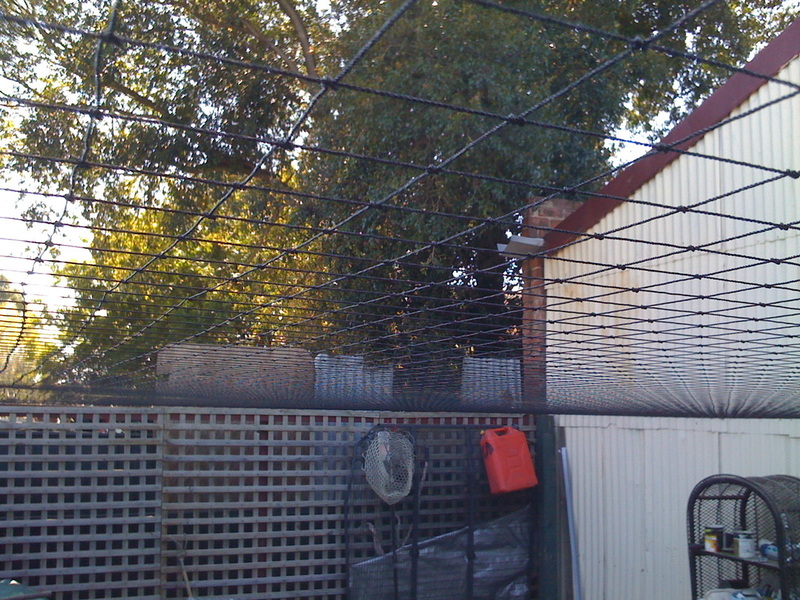 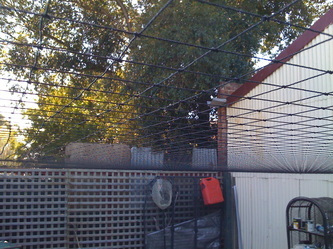 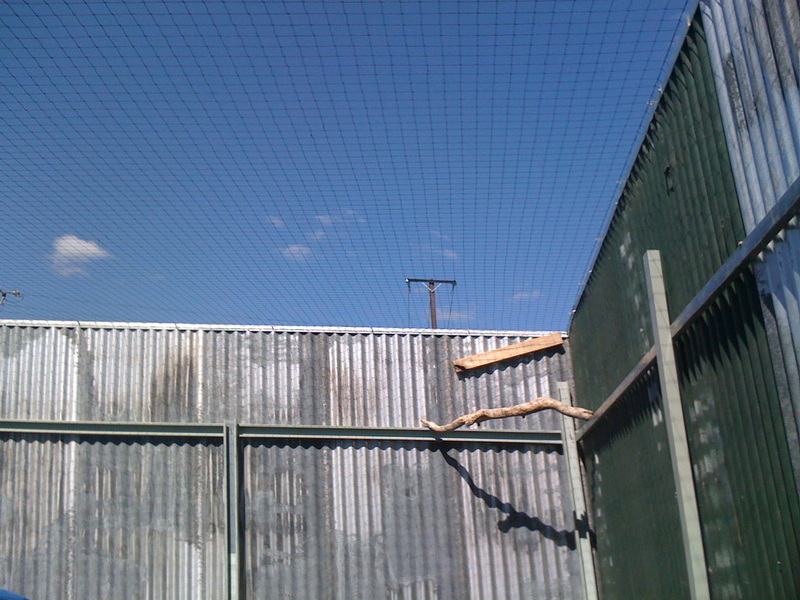 If our nets can be installed to keep birds out where they are not wanted, they can also be used to keep birds in! 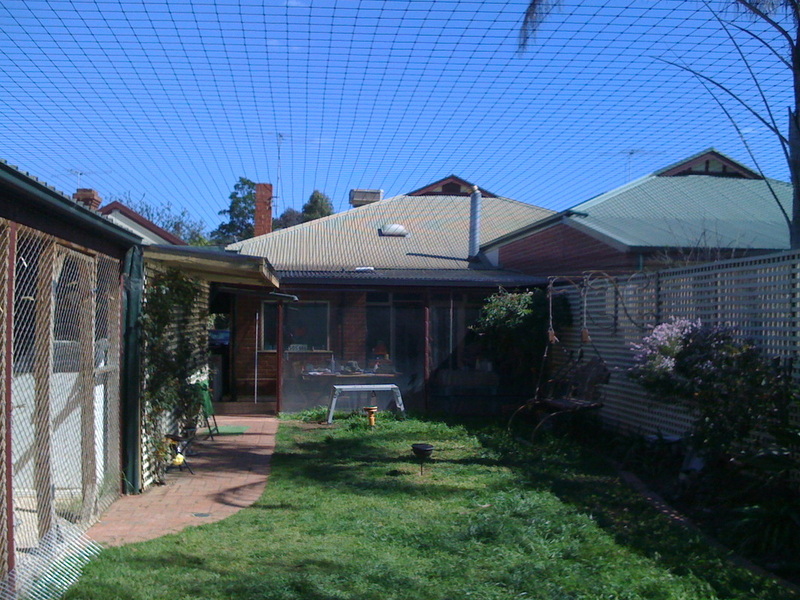 Advanced Nets & Ropes can design and construct a custom aviary for your pet birds at a fraction of the cost of a similar sized metal caged aviary. 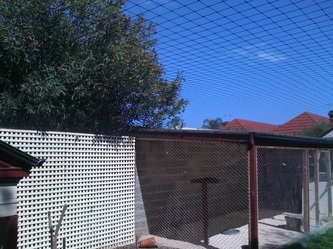 We can even cover your entire garden allowing your pet birds a huge area to stretch their wings. 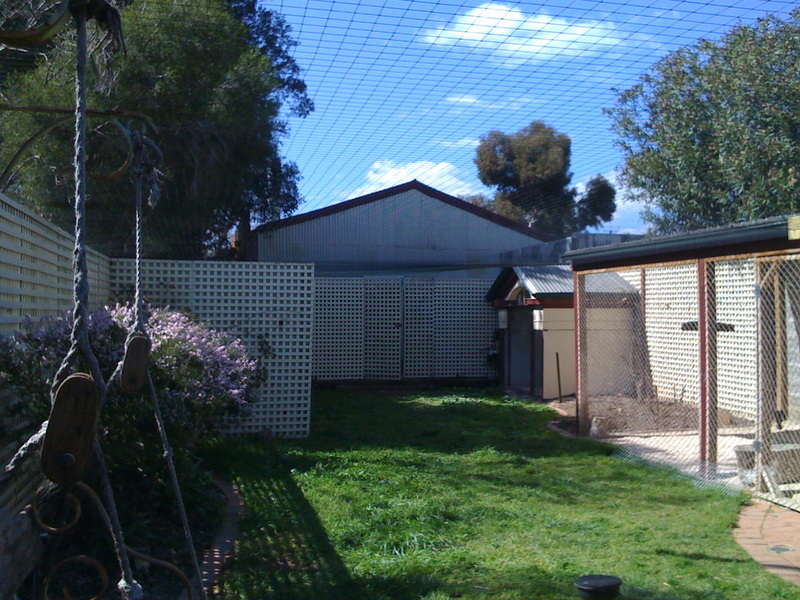 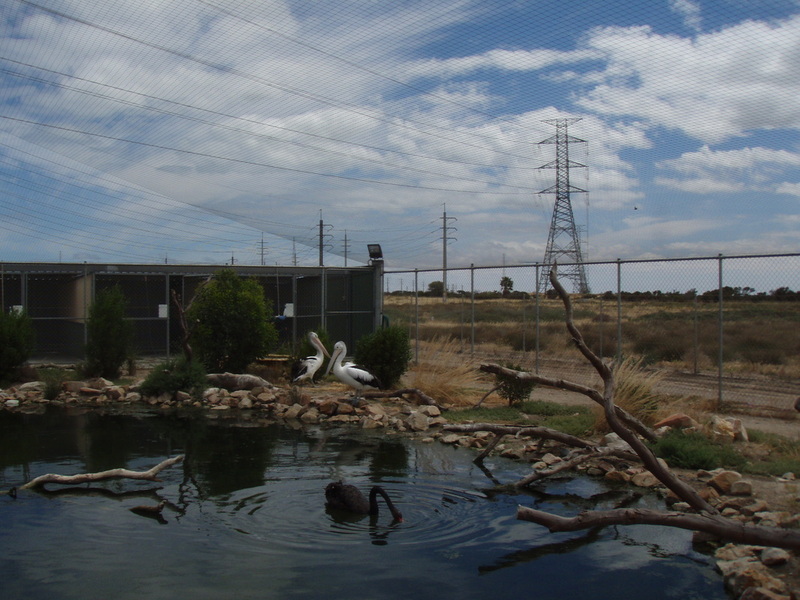 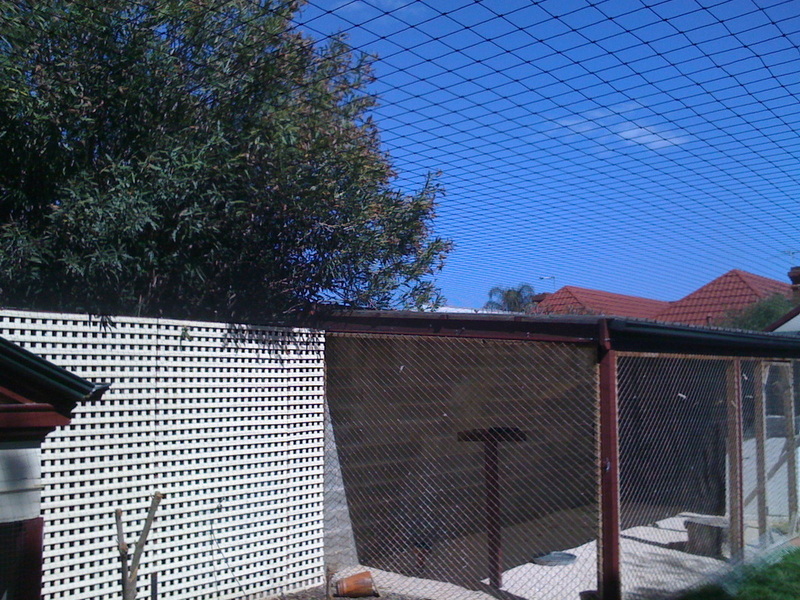 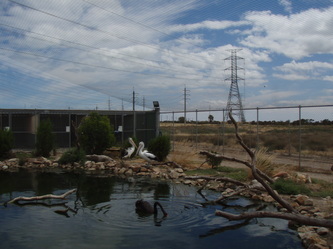 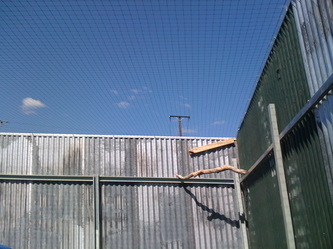 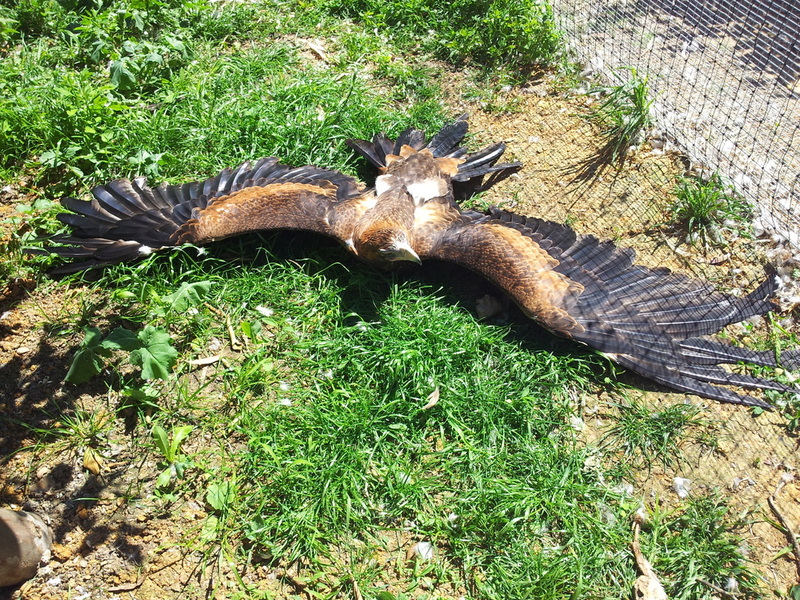 We have created bird enclosures in backyards and also for a number of animal rescue centers.